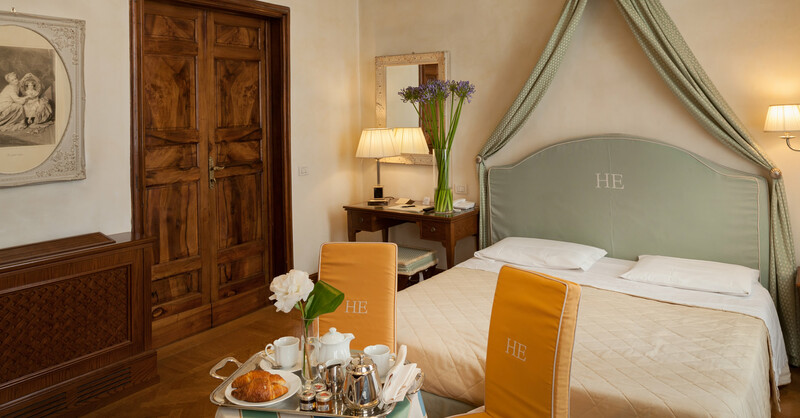 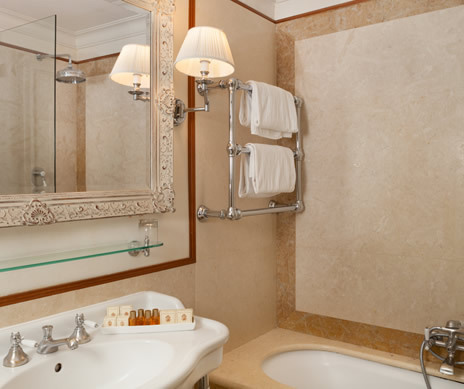 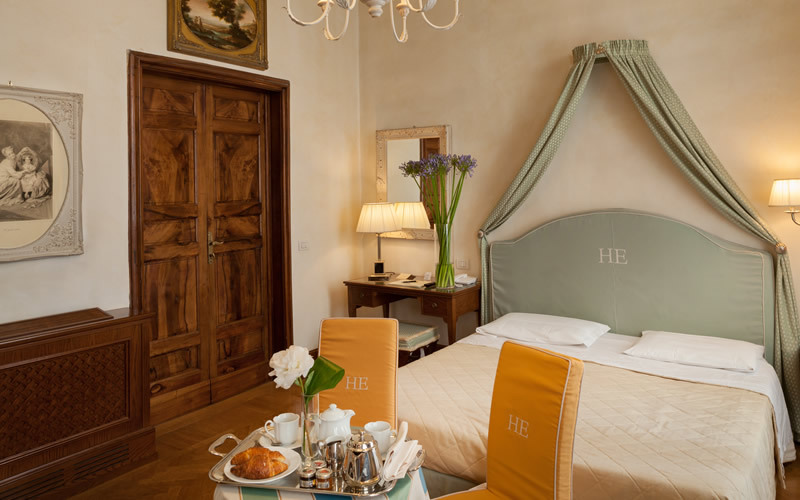 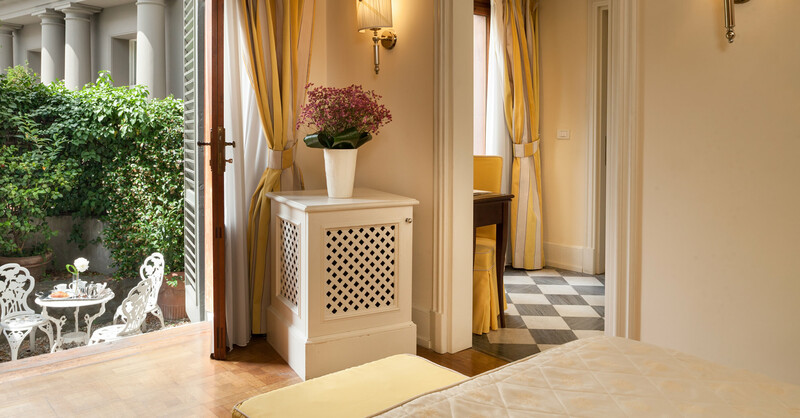 Our deluxe rooms were built after the restoration of the old residence "Il terrazzino Reale". 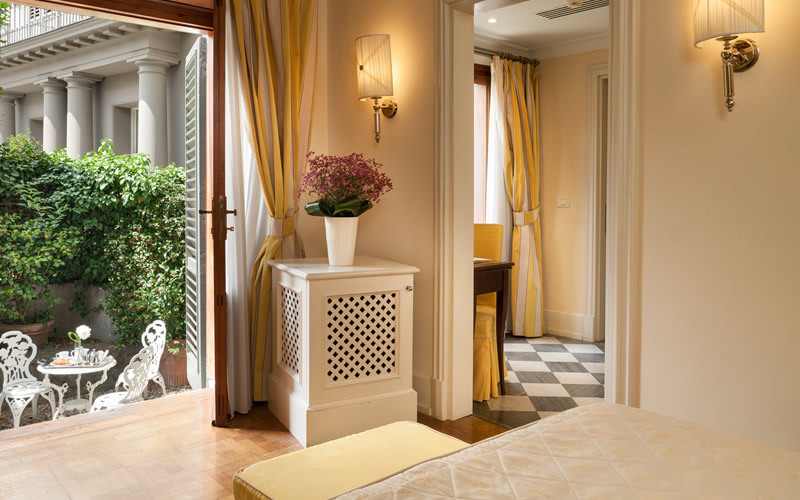 Romantic and comfortable by their classic style furnishings, soft cream colours and parquet floors, marble bathrooms. 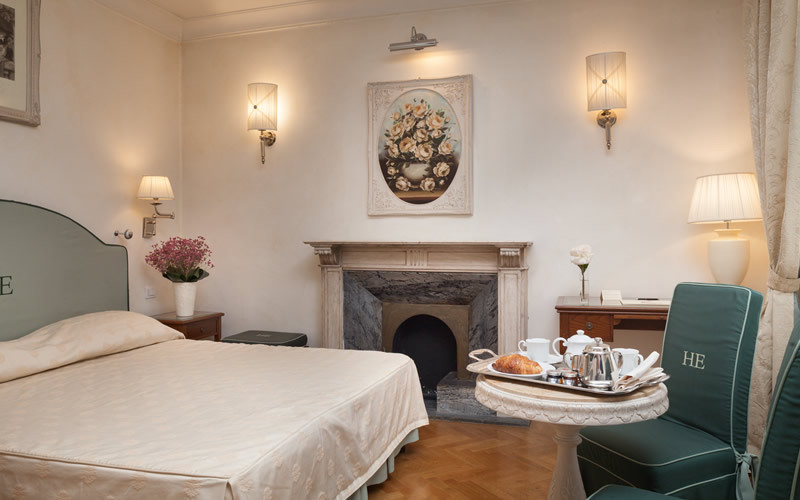 Some of them have original 18th century antiques pieces. 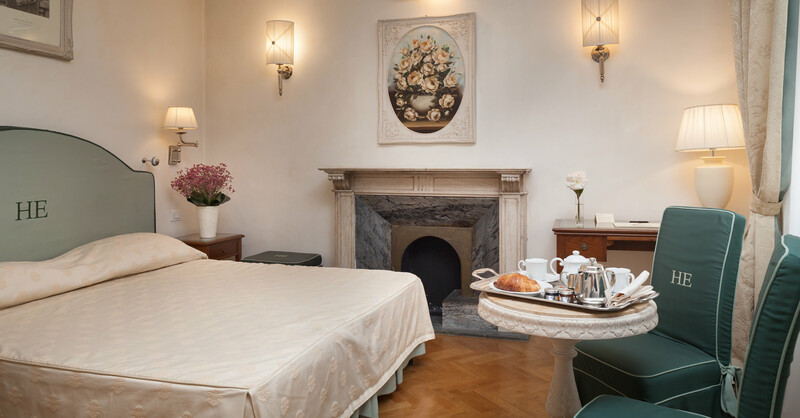 Restored to its original period splendour, this quintessential Florence luxury hotel offers guests a true experience of this characteristic and historical city.